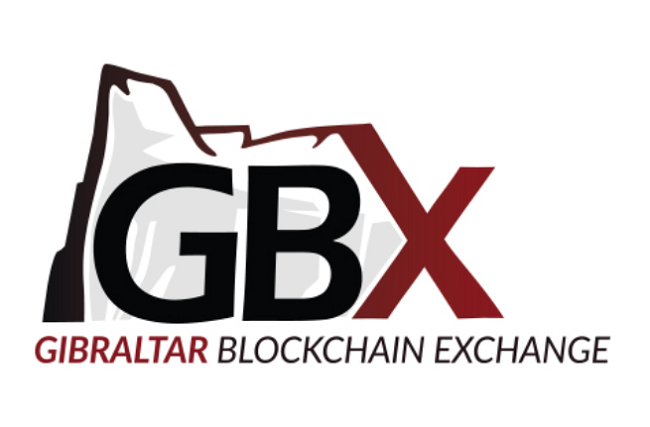 Following the addition of XRP, EOS and TRON this month, The Gibraltar Blockchain Exchange (GBX) has announced support for Stellar Lumens (XLM) on its Digital Asset Exchange (GBX-DAX). XLM, the ninth largest cryptocurrency in terms of market capitalization, has been brought to the GBX-DAX by Sponsor Firm Rampart Corporate Services. "Stellar is a great brand with the potential to help bring borderless, safe and low-cost payments to the world and is a great fit for GBX,” Peter Howitt, Founder of Ramparts, said. The Stellar network enables money to move directly between people, companies, and financial institutions quickly and simply. Its native token, Stellar Lumens (XLM), aims to make cross-border payments cheaper and more efficient. The GBX-DAX is a digital asset exchange built on institutional-grade best practices and good governance, derived from the capital markets experience gained through the GBX’s parent company, the GSX, an EU-regulated stock exchange. It currently supports Bitcoin (BTC), Ethereum (ETH), Ethereum Classic (ETC), Ripple (XRP), Litecoin (LTC), STACS (STACS), IOST (IOST), Bluzelle (BLZ), EOS (EOS), TRON (TRX), and Stellar Lumens (XLM), among others. “Already, we have made significant strides in 2019 in delivering on our mission to set the highest standards in institutional-grade token sales, providing our users with the most dynamic trading experience possible. The addition of XLM is another landmark moment for the exchange, as our status continues to rise within the global trading community,” Nick Cowan, Managing Director and Founder of the GSX (Gibraltar Stock Exchange) Group Limited said.